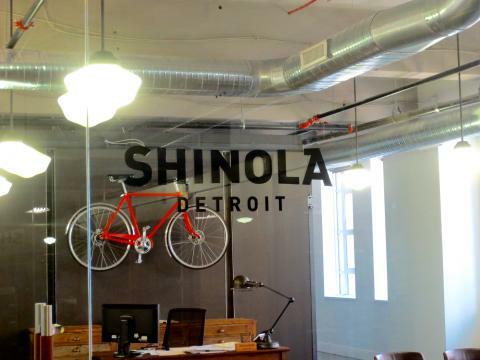 Started by Fossil (NASDAQ: FOSL) co-founder Tom Kartsotis, Shinola is bringing high-end manufacturing to Detroit. Located at the heat of midtown on the College for Creative Study's campus, Shinola describes itself as a "Made in America" accessories brand. In its state-of-the-art production facility, the company produces an array of high quality watches, bicycles, leather goods and journals. 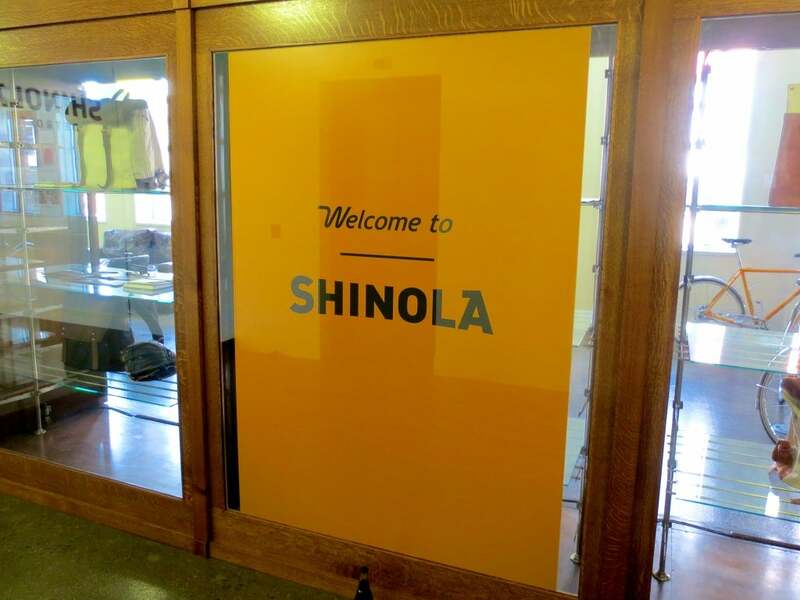 Benzinga had the unique opportunity to get a personal tour of the Shinola headquarters where the watches are manufactured and all the products are on display. Check out the slideshow to see the inside of the Shinola factory! 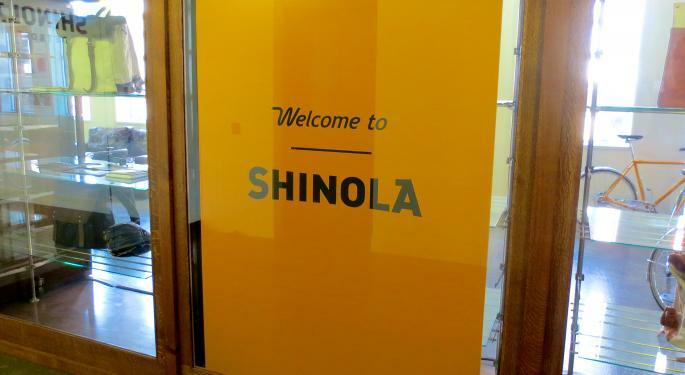 Coming off the elevator into the Shinola front office. 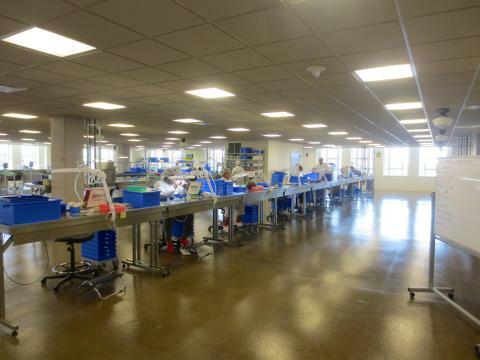 A view of the work room, which is enclosed in a pressurized air work space. Smocks, shoe covers and elastic hats must be work by all employees/visitors to avoid tracking in the hand-made watchmaker's worst enemy: Dust. 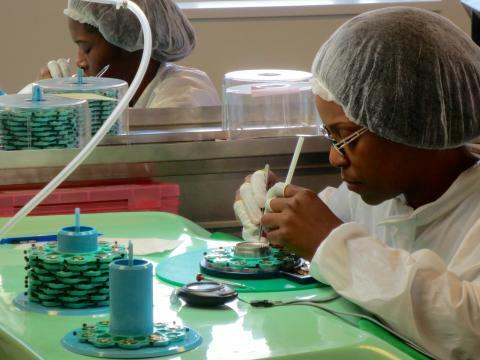 Compressed air is used to clean and assemble the almost microscopic parts that are involved in the watch assembly. 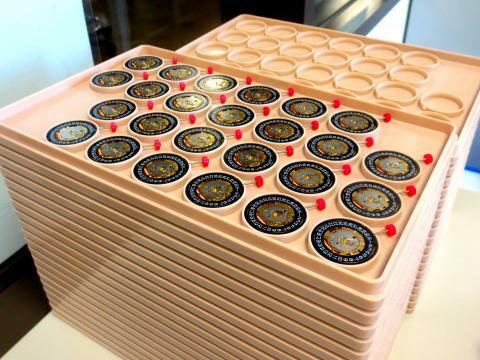 These are assembled movements ready to be implemented into full watch development. 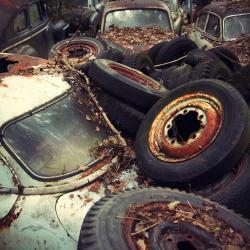 At the time of the tour, Shinola claimed to have 60,000 movements stock piled to meet production goals. 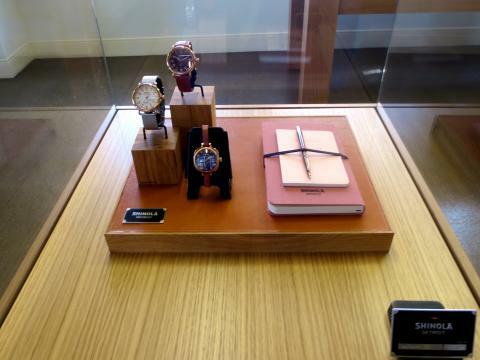 A showcase of Shinola products in the front office. 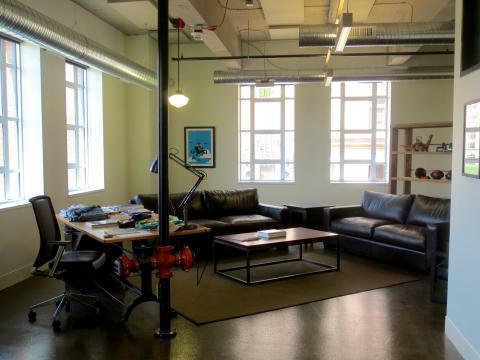 The creative and accounting departments are serene with a comfortably-chic environment consisting of beautiful wood floors and tables and seating surfaces finished in brown leather. 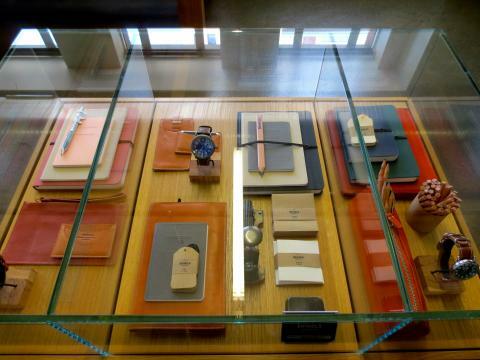 Another view of a showcase containing Shinola products in the front office. 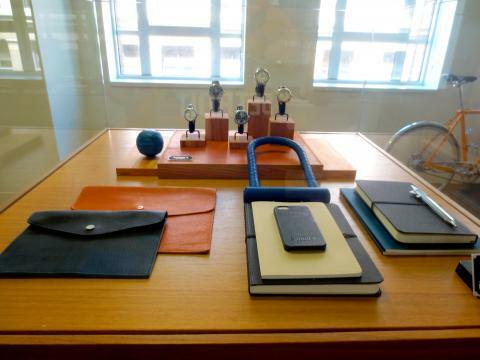 Note that Shinola isn't just known for watches and bicycles; the company manufactures beautifully crafted journals, wallets, purses, bike locks and much more. 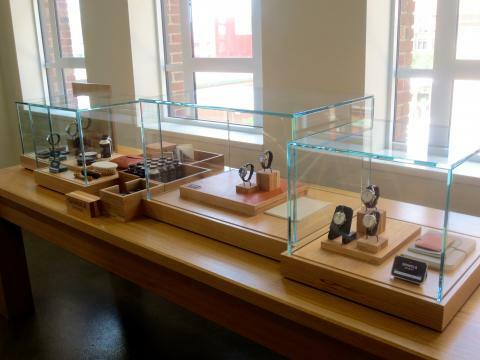 Every watch that Shinola creates is unique and stylish, as can be seen in this showcase. The company even has its own cola! 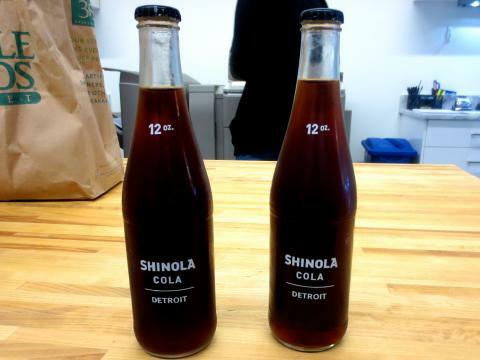 A special recipe crafted just for the Shinola offices, this unique blend of cola is available exclusively at Shinola locations. 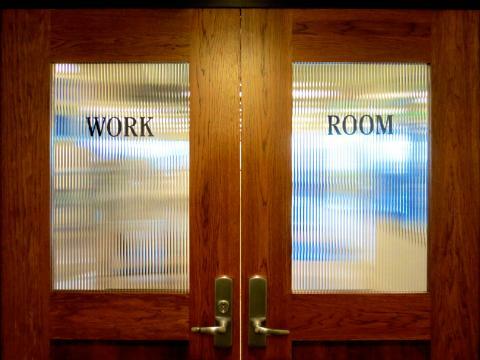 These are the doors that separate the front office, accounting/creative departments and the break room from the pressurized air facility where the watchmaking occurs. 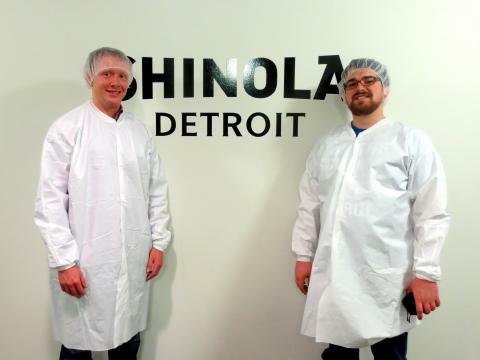 Benzinga newsdesk analyst Jake L'Ecuyer and managing editor Joe Young all smocked up to enter the manufacturing area. Dexter, anyone? Would You Buy Twitter's IPO?